Venti's first CD is a two disc set featuring over 75 tracks specially selected to be used as musical accompaniment for ballet classes. From beginners to professionals, dancers can use these tracks for their warm-up and training, both in studio and at home. 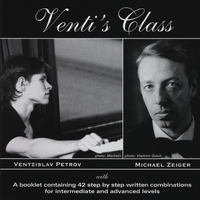 For the 2001 recording of this album, Venti collaborated with Russian composer and concert pianist Michael Zeiger. 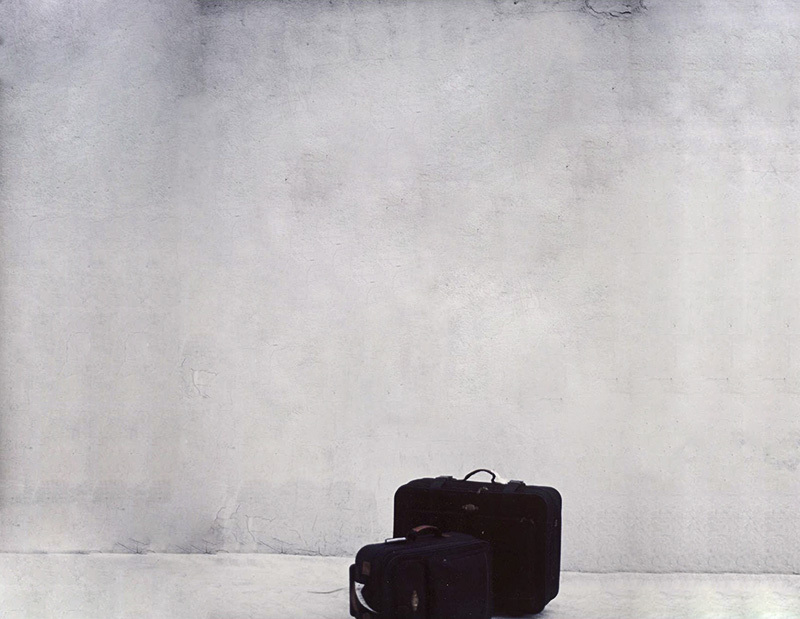 The two CD box set of piano music for ballet class can be a lifetime companion.